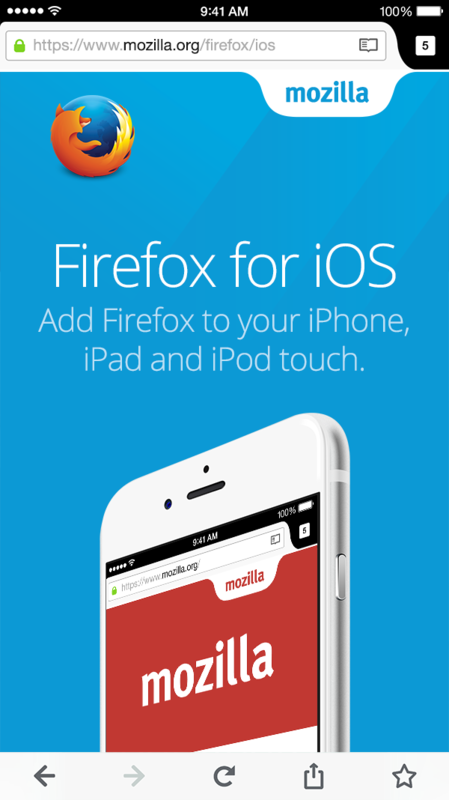 If you’re an iPhone, iPad, or iPod touch user you’ll be happy to learn that Firefox for iOS is now available in the App Store worldwide. To make Firefox easy to reach on your iOS device you can add it to the dock on the bottom of your home screen. I hope you enjoy the first ever release of Firefox for iOS, and expect to see much more from us soon as we are going full speed ahead on continuously delivering new features. I’m proud of the team for getting us to where we are today and excited about where we’ll be in the future. Thanks for trying us out.